Here at Omni Security are always looking out for experienced security guards and staff to join our team. We’re proud to be able to offer a high level of service and protection that meets our clients’ expectations, and we can only do that by hiring the best people for the job. 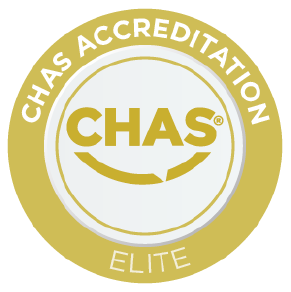 So if you think you can help to maintain our trusted reputation and provide dedicated services to our clients, get in touch today. The role of Area Relief Officer is to be available when called upon to cover shifts on various sites as and when required. The candidate needs to be flexible and available to work at short notice. The purpose of the role is to provide sickness and holiday cover to various sites within a region. 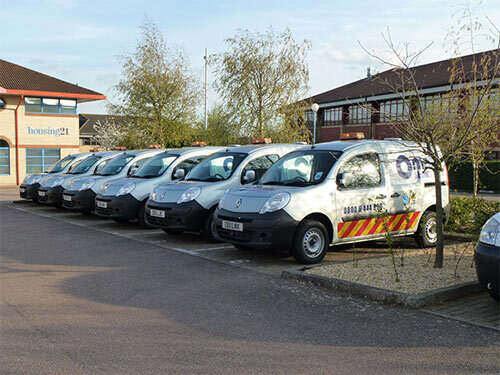 The protection of our client’s premises, assets, personnel and visitors are the key priority of Omni Security Services and you will be required to project a security presence which is both commanding and authoritative. You must be polite and courteous to all individuals, whilst ensuring that your duties are carried out in a professional and timely manner, in full compliance with the Assignment Instructions and Site Guidance Procedures. To be available as and when called upon to cover shifts, occasionally at short notice. To report for duty in time to complete a full duty handover and receive briefing on any site issues requiring your attention during your shift. To fully comply with all signing in and out procedures in the DOB and booking on and off and check call procedures. To fully comply with the Site Assignment Instructions (AIs), all site security requirements and duty assignments contained therein. To carry out regular internal and external patrols in accordance with the AIs and to familiarise yourself with the full layout of the site and the perimeter environment. To manage within the scope of your duty assignment, all access to the site, ensuring access control procedures are fully adhered to, as detailed within the Assignment Instructions and Site Guidance Procedures. Fully conversant with radio procedures and protocol.